What can we say about Marc? He is absolutely amazing! Everyone loved him. 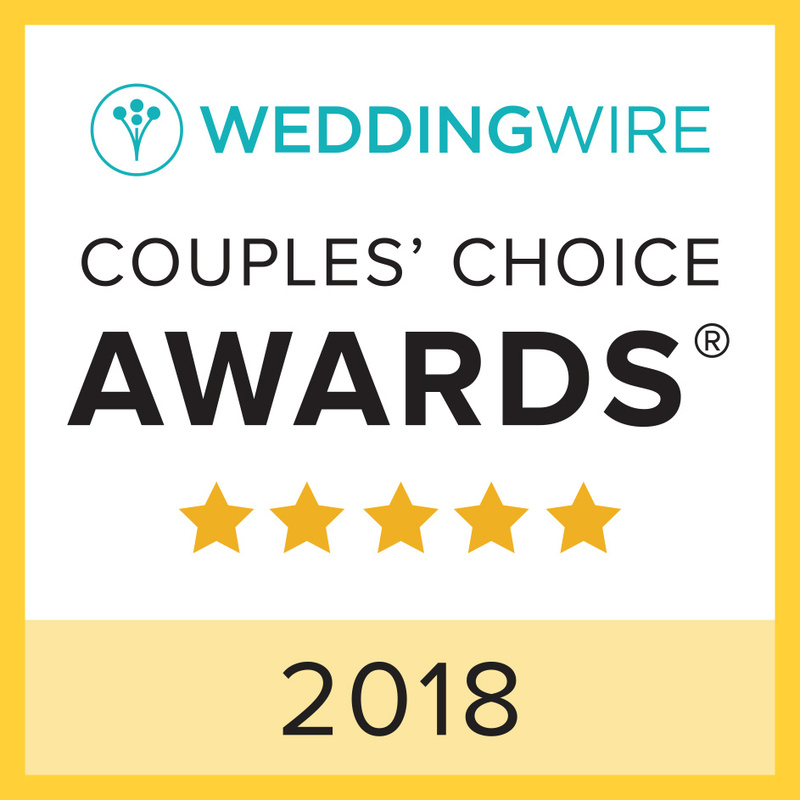 My husband works in the wedding industry as a wedding DJ and he first met Marc at a wedding and really loved his work and how he interacted with the couple. I first met Marc at the Wine Country Wedding Expo and right off the bat I loved his personality. He was so amazing and my family absolutely loved his energy and professionalism. We would definitely recommend Marc to anyone looking for amazing photos of high quality. He also did our engagement pictures that were included in the package we got. We met in San Fransisco and went to the Palace on the Fine Arts followed by Baker Beach. Marc always answers in a timely fashion, and always gives excellent replies. He is such a fun guy and works incredibly hard! Ever since I met Marc working a wedding in Santa Rosa, I knew that when I got married, I wanted him to be the photographer at my wedding. A year and a half later, there was no one else I would have wanted taking pictures of my wife and I walking down the aisle than Marc. He brought energy and fun to the event all day, and our families loved taking pictures with him behind the camera. Thank you for a fantastic day, Marc!